You like puzzles, I like puzzles, and we all like puzzles. So here comes one from a new Windows Phone job posting. There’s a new team within the Windows Phone department forming around a very new technology – for smartphones at least. Microsoft is looking for a Senior Software Development Engineer in Test to work on UEFI for Windows Phone. "The Windows Phone team is looking for an energetic Senior Software Design Engineer in Test to expand our engineering team. 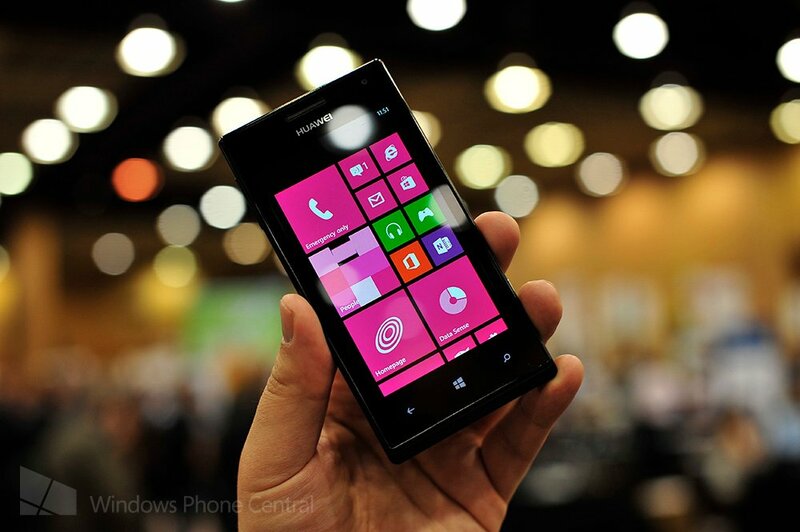 This is a great opportunity to get in and help shape the next version of windows Phone. This is a senior level position for someone who can take on the challenge of working with a strong team of SDETs and leads. Qualified candidates will possess a strong passion for customer focused testing and the ability to analyze and strategize test efforts. Candidates should be ready to tackle tough test automation projects involving integrating and synchronizing tests across multiple teams and divisions. Ability to maintain a strong working relationship with everyone and perform consistently at the absolute highest quality standards of work is a must. The role will expose you to multiple subsystems across Windows Phone and requires an ability to ramp to new hardware and software technologies quickly. Come check out this opportunity to be a party of the next generation of cellular computing." What would Microsoft be looking to do with UEFI and Windows Phone that qualifies it as a “confidential project”? It’s tough to say at this point, the job posting doesn’t offer any hints for the bigger picture. Looking across job openings involving UEFI for Microsoft at large does little to reveal any more. The language used is so broad that it can really be anything involving UEFI – like better backups, better recovery, faster boot, cloud stuff, or anything you want the phone to handle before the OS boots. Your guess is as good as ours, so submit your theories below.